A software snafu delayed the release of the latest episode, but it’s definitely worth the wait. Our featured interviews for episode 8 include Rachel Howzell Hall, James Ziskin, Ryan Gattis and Erik Storey. With special appearances by: Rob Hart, Todd Robinson, Jake Hinkson, Brad Parks, Brain Panowich, Joe Clifford and Val McDermid. If you like what you hear, please share it with your friends on the socials. If you really like what you hear, please subscribe and leave a review. That’s the best way to help us spread the word. S.W. 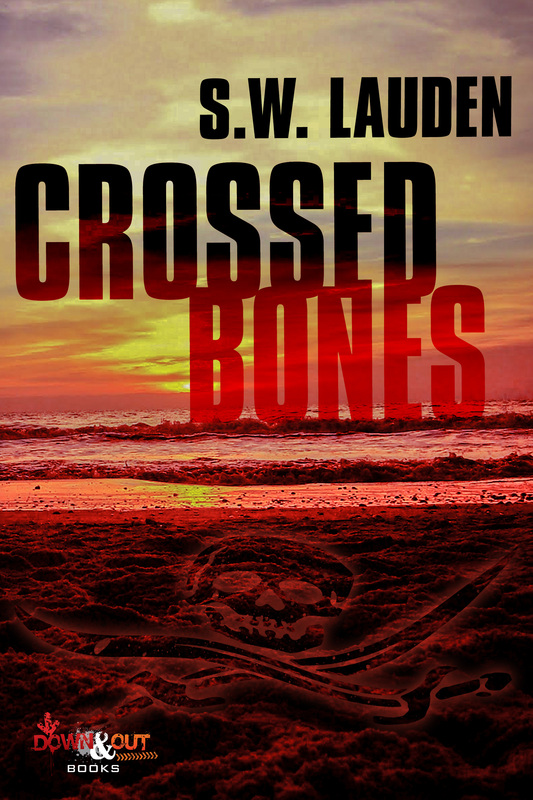 Lauden is the Anthony Award-nominated author of the Tommy & Shayna Crime Caper novellas include CROSSWISE and CROSSED BONES (Down & Out Books). His Greg Salem punk rock P.I. series includes BAD CITIZEN CORPORATION and GRIZZLY SEASON (Rare Bird Books). 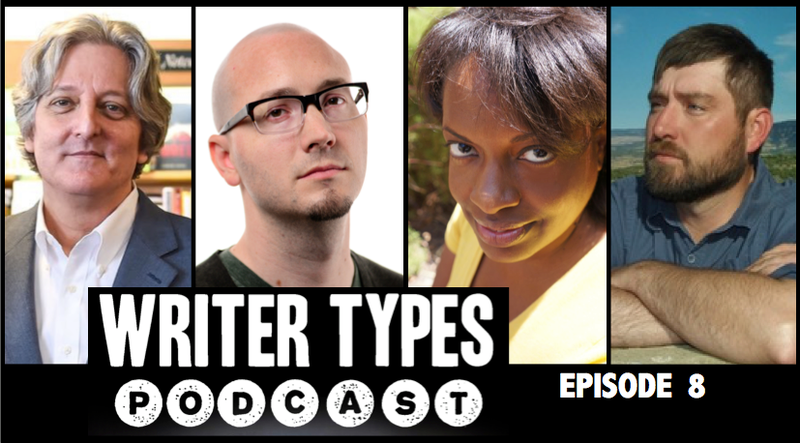 He is also the co-host of the Writer Types podcast. Steve lives in Los Angeles. This entry was tagged Brad Parks, Brain Panowich, Eric Beetner, Erik Storey, Jake Hinkson, James Ziskin, Joe Clifford, podcast, podcasting, Rachel Howzell Hall, Rob Hart, Ryan Gattis, S.W. Lauden, Todd Robinson, Val McDermid. Bookmark the permalink. I got the not-so-original idea to interview other writers at Bouchercon, Long Beach a couple of years ago. 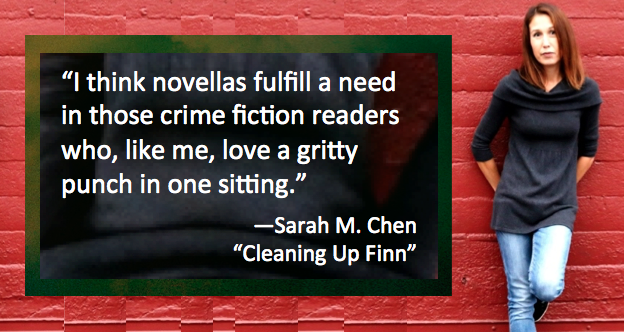 At the time, I was new to the vibrant crime and mystery community and eager to learn about the people who were a few steps—or a few miles—ahead of me in their publishing journey. Since then I have expanded my interviews to include a handful of publishers, event organizers, designers and bloggers. 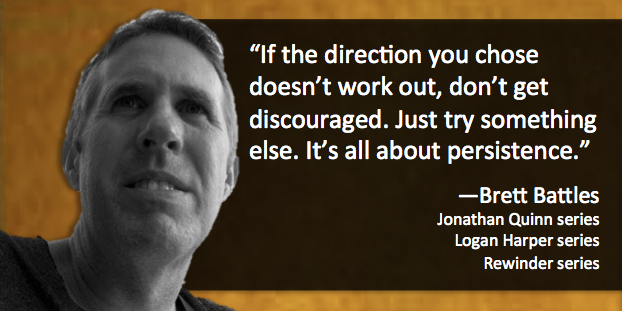 I discovered pretty quickly that even the most hardboiled author was happy to indulge my questions, giving them serious consideration and, when asked, providing insightful advice about writing, publishing and marketing. This is a truly talented bunch of people. And a lot of them are funny too. 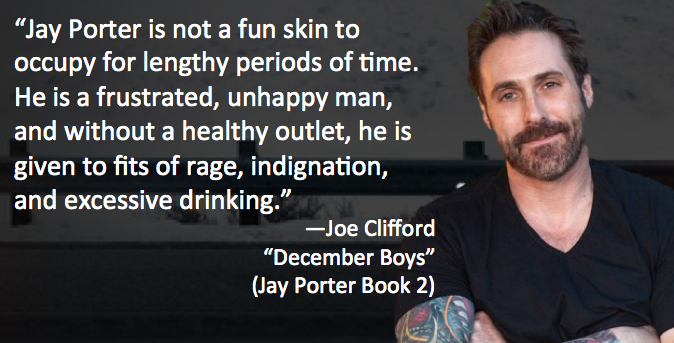 Two years later, I’m happy to say that many have become friends that I connect with regularly on social media, at annual conferences like Left Coast Crime, Noir at the Bar events around the country, and bookstore signings. I look forward to interviewing more of you in 2017. Thanks for a great year! S.W. 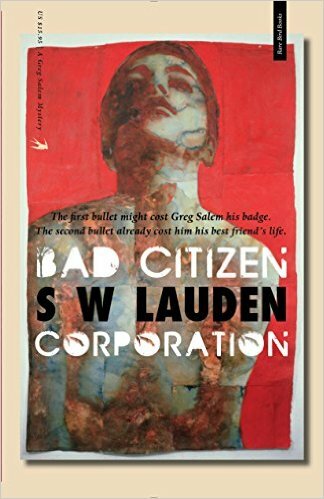 Lauden’s debut novel, BAD CITIZEN CORPORATION, is available from Rare Bird Books. 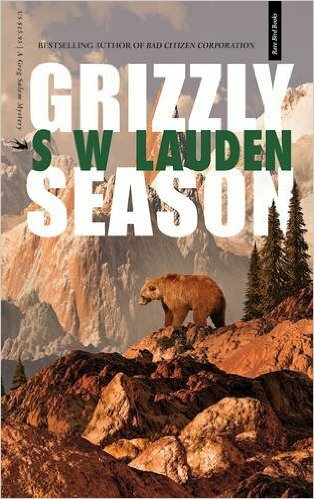 The second Greg Salem novel, GRIZZLY SEASON, was published on October 11, 2016. His Tommy Ruzzo novella, CROSSWISE, is available from Down & Out Books. This entry was tagged #2016, #amreading, #amwriting, #interview, #qanda, #yearinreview, Andrew Nette, Angel Luis Colon, Benjamin Whitmer, Bill Fitzhugh, Bob Truluck, Brian Thornton, Bryon Quertermous, Christa Faust & Gary Phillips, Dharma Kelleher, Erik Storey, Gabino Iglesias, Glen Erik Hamilton, J.L. Abramo, Jack Getze, Jason Pinter, Jeff Newberry, Jen Conley, Joe Clifford, Jon Jordan, Jonathan Brown, Leslie Bohem, Lori Rader-Day, Marietta Miles, Matt Coyle, Michael Lister, Michael Pool, Mike McCrary September: Alex Segura, Naomi Hirahara, Nick Kolakowski, Ro Cuzon, Rob Hart, Ryan Gattis, S.G. Redling. Bookmark the permalink. 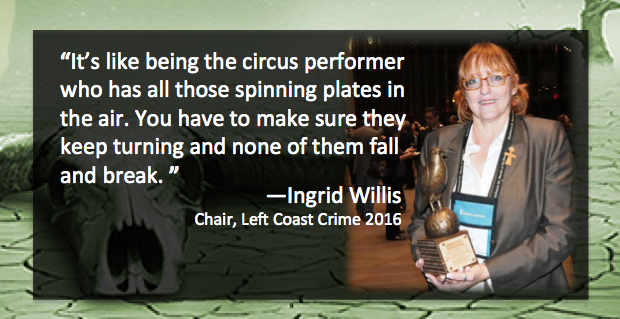 I’ve been very lucky to interview some talented crime writers this year. 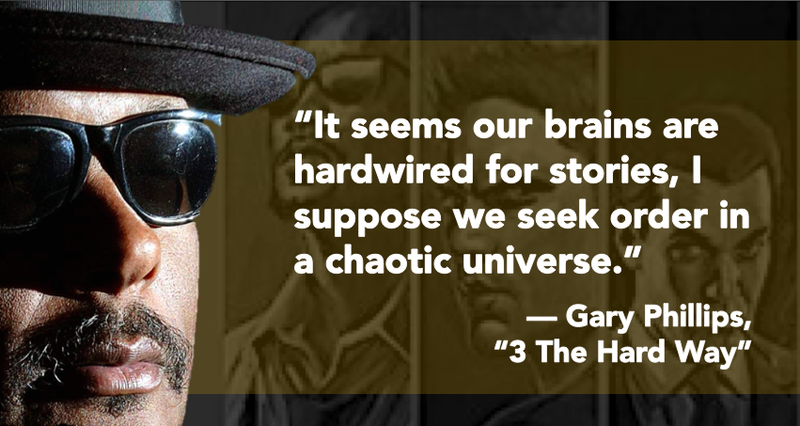 Here’s a collection of a few favorite quotes and a handful of Q&As from the first half of 2016—like THIS ONE with Gary Phillips. This is by no means a full list of the interviews I have done this year, but a great place to start. If you like what you read, make sure to click the “Recent Interrogations” links at the bottom of each Q&A. And don’t forget to check out each author’s Amazon page. I promise you won’t be disappointed. S.W. Lauden’s debut novel, BAD CITIZEN CORPORATION, is available from Rare Bird Books. The second Greg Salem novel, GRIZZLY SEASON, will be published in Sept. 2016. His standalone novella, CROSSWISE, is available from Down & Out Books. This entry was tagged #amreading, #amwriting, #interview, #qanda, #writetips, #writingtips, Brett Battles, C.S. Dewildt, Dharma Kelleher, Gary Phillips, Glen Erik Hamilton, Jen Conley, Marietta Miles, Ryan Gattis, Sarah M. Chen. Bookmark the permalink. 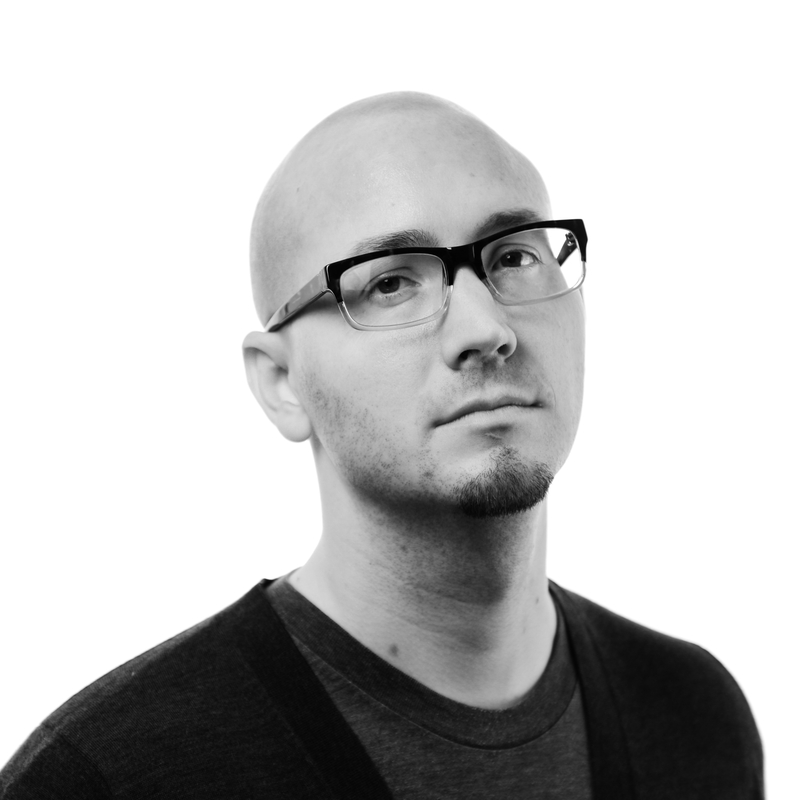 What: Ryan Gattis is a writer and educator. His most recent book, ALL INVOLVED: A NOVEL OF THE 1992 L.A. RIOTS, is grounded in 2.5 years of research & background spent with former Latino gang members, firefighters, nurses, & other L.A. citizens who lived through it. The novel has won the American Library Association’s Alex Award and the Lire Award for Noir of the Year in France. Set to be translated into 11 languages, it has been called “a high-octane speedball of a read” by The New York Times & its film rights have been acquired by HBO. Gattis lives and writes in Los Angeles, where he is a member of the street art crew UGLARworks, and a founding board member of 1888, a Southern California literary arts non-profit. I just finish ALL INVOLVED and it was easily one of the best books I’ve read in the last year. 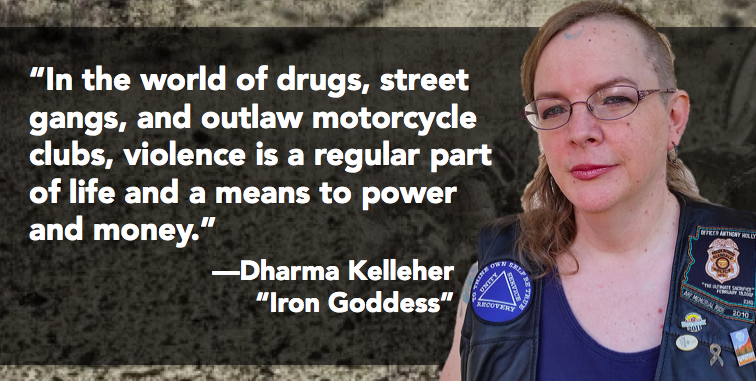 How were you inspired to tackle the L.A. riots? I’m so pleased to hear that. Thank you, sir. I think it’s safe to say that the more time I spent with former firefighters & former gang members, I realized that there was an awful lot about the riots that I had absolutely no idea had ever happened. The more I researched, the more there seemed to be, & a portrait of a neglected city emerged—one far more complicated & dangerous than what was portrayed on the news. To be honest, I wrote the novel to try to comprehend the depth & scope of that blind spot. Even now, I don’t know that I came close, but I sure tried my damndest. This entry was tagged #amreading, #amwriting, #interview, #qand, 1888, 1992, All Involved, L.A. Riots, los angeles, Ryan Gattis, UGLARworks. Bookmark the permalink.